An injury to Shakib Al Hasan has forced a change in leadership for Bangladesh as Mahmudullah has been named the captain of a 15-man squad for the two-Test series against Zimbabwe. The regular Test captain, Hasan, has been suffering from a finger injury and flew home from the Asia Cup ahead of Bangladesh's final two games in the competition. He has since then undergone surgery in Dhaka and missed the three-match ODI series against Zimbabwe. Mahmudullah will lead the team in Hasan's absence and will have former captain Mushfiqur Rahim on hand to help as an experienced member of the squad. Imrul Kayes, Liton Das, Mominul Haque, and Nazmul Hossain have all retained their places in the squad and will most likely make up the batting order for the first Test in Sylhet that begins on 3 November. 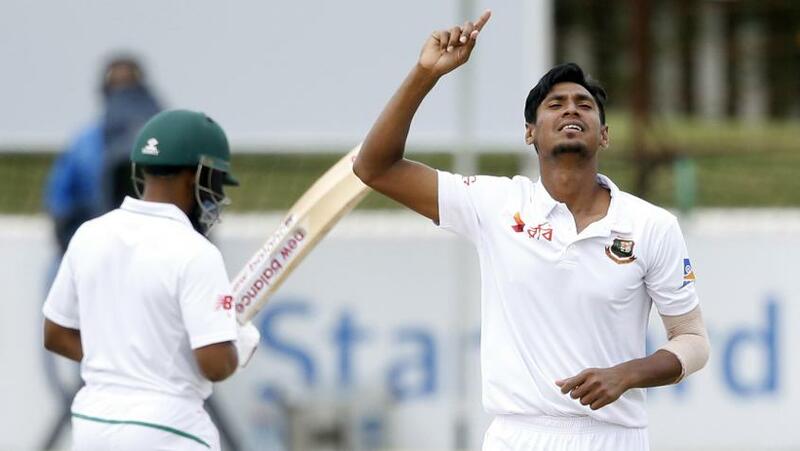 Mustafizur Rahman, who was not a part of Bangladesh's last Test squad for the away series against the Windies, returns to the whites after an injury layoff and some white-ball cricket behind him but Rubel Hossain misses out. Rahman last played Test cricket in February this year. Also missing from the squad are Nurul Hasan, Abu Jayed and Kamrul Islam. Opening batsman Tamim Iqbal, who suffered a broken hand in the Asia Cup opener against Sri Lanka, continues his rehabilitation and is not a part of the squad. In their places there have been opportunities for Mohammad Mithun, who impressed with the bat in the Asia Cup, and the uncapped fast bowler Khaled Ahmed, who picked up his maiden 10-wicket-haul in his last first-class outing for Sylhet Divison against Dhaka Metro. 'Been expensive at this level previously, will try to keep up what I did today' – 🇧🇩 all-rounder Mohammad Saifuddin returned a career-best 3/45, but says there's a long way to go. Mehidy Hasan is the specialist spinner in the squad and will be assisted by left-arm spinner Taijul Islam, off-spinner Nazmul Hossain and Mahmudullah himself. Abu Jayed will back Rahman in the fast-bowling department and will have Shafiul Islam and Ariful Haque for company. 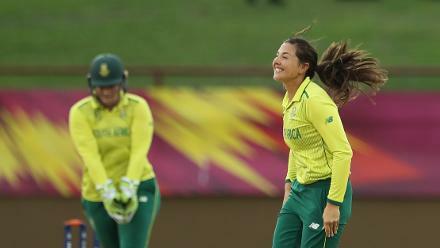 Bangladesh lead the ODI series 2-0 with the final game to be played on Friday, 26 October at Chittagong. The second Test will be played from 11 to 15 November in Dhaka.